Renisin and anaplian like this. Current Rotation: Seiko SARB017, Seiko SARB035, Seiko SKX013, Seiko World Timer (c. 1970). Box Sitters: 1972 Zodiac Astrographic (Yeah, baby! 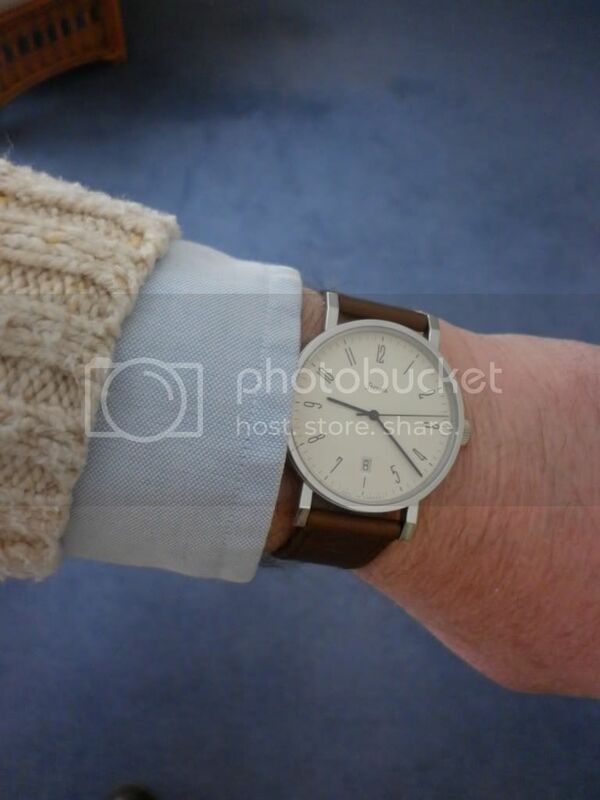 ), Patek Calatrava (I bring that out for special occasions). Renisin and bhall41 like this. Gotta love the blued hands. Nice, looks great. Where did you get the NATO from? 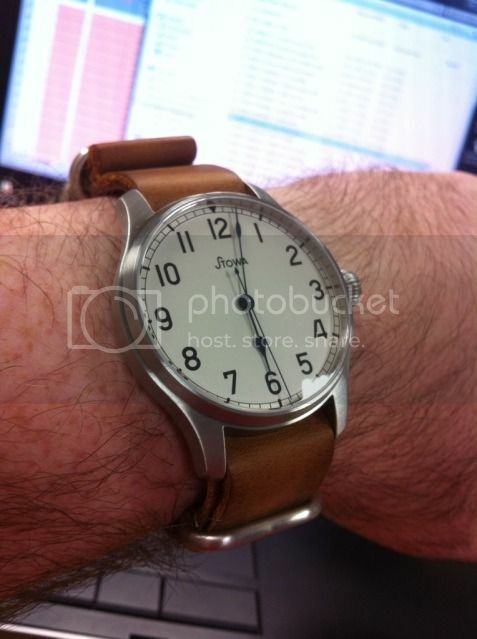 This is my 1938Chronograph which I have received back from Stowa today. It was returned to them for the bracelet to be altered to the correct size ! Renisin, KUNISMAN, NikAlex and 1 others like this. Like your photo very much. 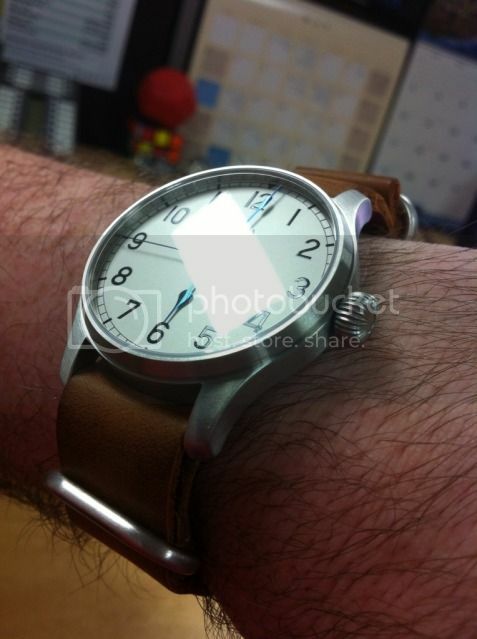 It shows the beauty of the watches. And the paint makes a perfect background. Last edited by FliegerPL; June 15th, 2012 at 09:22. "All those moments will be lost in time like tears in rain"